Sona Productions is an events, booking and artist development agency. We work alongside local and international musicians, festivals, venues and government departments to carve out the new, inclusive face our communities through music and arts, ensuring that we build social cohesion through diversity and unity. Specialising in building relationships with key stakeholders both in Australia and abroad, we pride ourselves on offering a professional booking service for venues, festivals and major events and have extensive networks in Europe, Africa and Timor Leste. 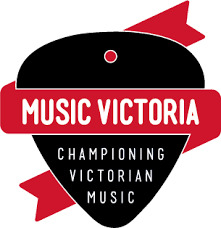 As well as vast experience within the local music scene and involvement in Melbourne's incredible community radio sector, our staff have qualifications in Arts & Project Management, Business Management, Sustainable Development, and strong working knowledge of Arts in Melbourne and in overseas markets. 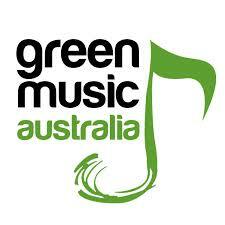 Sona Productions is a member of Music Victoria, Association of Artist Managers and supports Green Music Australia. Our office is 'green' and works on an ethical standard of production. We support local business, local community and work towards strengthening our local economy.